Most of our staff have grown up at Camp Couchiching, starting as campers, returning as leadership candidates and finally, if they have the right qualifications and attitude, join the staff team. With an annual return rate of approximately 70%, our staff deliver a consistent program that emphasizes camp traditions and strong personal relationships built over the course of several years. 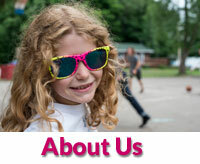 Familiar with our community, and values, it is our internally developed staff team that makes us unique, and maintains our uniqueness year after year.We have very child-focused counselors/instructors. As minimum standard qualifications, all staff must be turning 18 years of age in the calendar year and must hold current First Aid, CPR. 80% of our staff team also have their NLS for lifeguarding. Staff go through police record check screenings as it is required by the Ontario Camps Association. Each summer, we try to hire a compliment of international staff members to round out our team and to add a uniqueness to our inclusive community. Our staff team works under the supervision of our qualified Director Team. Learn more about these folks by clicking here. 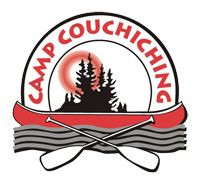 In surveys, parents identify that good quality and well trained staff are the most important reason why they choose Camp Couchiching. We keep this in mind as we hire, train and coach our staff team. 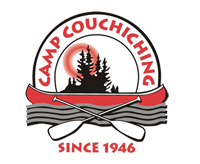 Canoe Trip Leaders- must have NLS and significant experience with tripping. 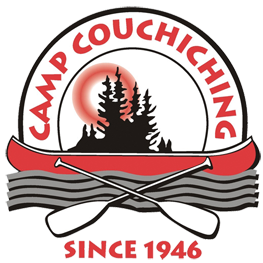 These folks work with the counselling staff and take short canoe trips with cabin groups out on 3-7 day canoe trips in central Ontario. Media Area Head- must be familiar with editing short films. 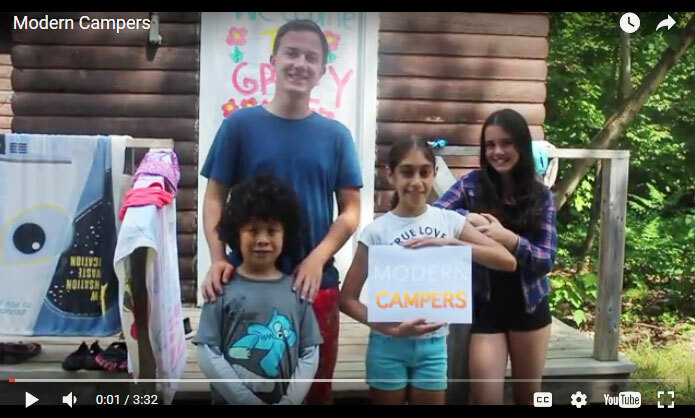 Each day you work with campers to create, direct, film and edit short films and also lead photography classes. Check out our YouTube channel for a wide variety of what we do! Special Diets Support- working with the many allergies and restrictions that some people in our community have, you help bridge the meals/snacks provided by camp and adapt these for the campers and staff who require them. Great resume experience for any dietitian or nutrition studies candidate! Click here to go to our application portal!